Reading Readiness Camp is designed to promote language and early literacy skills in children ages pre-K through first grade. 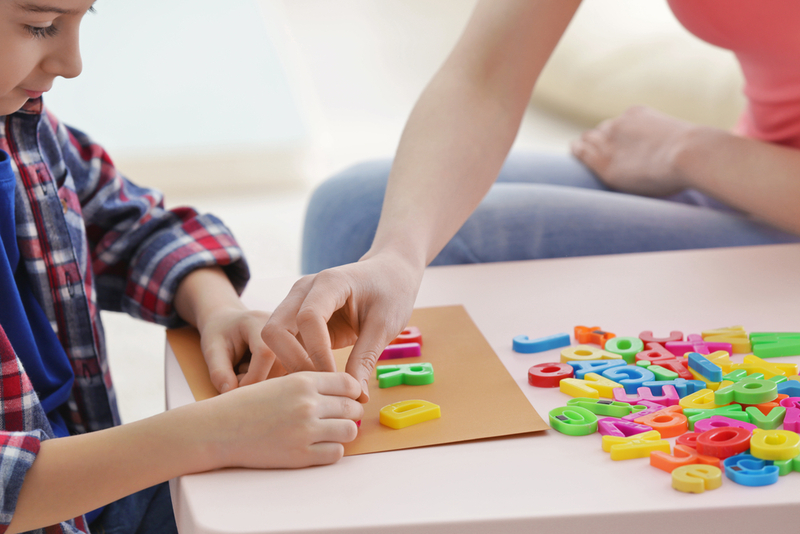 With the guidance of two Speech-Language Pathologists, campers will engage in song, play, art, and rhythm and movement activities that target foundational skills such as vocabulary development, sound awareness, blending sounds together to make words, rhyming, and recognizing letters. This week-long camp will be offered in two separate sessions (morning and afternoon) to allow for small group sizes and individualized help. Each camper will be provided with materials that support caregivers in helping their children practice learned skills at home. This year's Reading Readiness Camp has been cancelled. Please check back for updates on future camps and groups at Monterey Bay Speech Therapy!